When Jamberry hit the shores of Australia back in October 2015, it went nuts!! Jamberry was the first of its kind in Australia and New Zealand and it was embraced with open arms! Beautiful long lasting nails, non toxic, and easy to apply! YES!!! The sales since the launch of Jamberry Australia & New Zealand have been record-breaking! Exclusive releases selling out in under 10 minutes! Huge demand! And the opportunity for so many individuals to launch their own business and change their lives. Jamberry has continued to grow in Australia & New Zealand, and there is always something new to grow the market and keep the Jamberry addicts, both new and established excited! 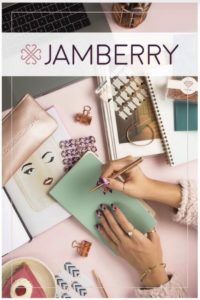 From the launch of Disney collection by Jamberry and the recent release of the Indulgence Foot Care range, Stylebox and everything else in between, Jamberry is an exciting opportunity for everyone! 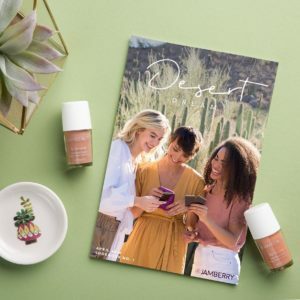 If you are looking for a fun, exciting opportunity to earn yourself some extra money, whether it be an extra $50 a month or an extra $5000, it is possible with Jamberry! Be your own boss, share these innovative and incredible products and be supported by the amazing company Jamberry is, with rewards, incentives and a generous compensation plan! 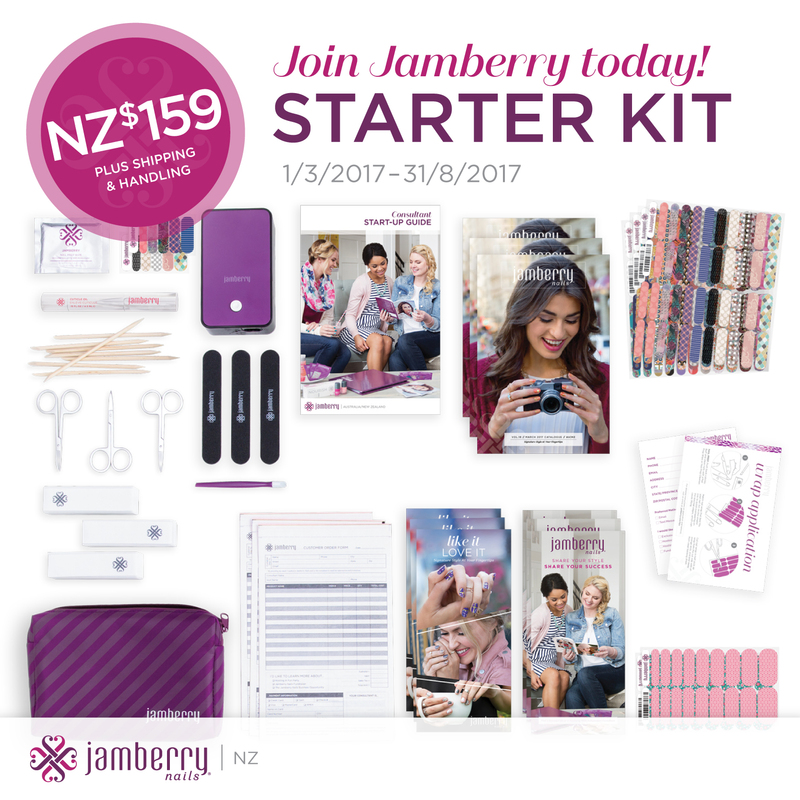 All this for just $143 in Australia or $159 in New Zealand to join Jamberry and launch your own business. By joining Jamberry, you get the great value starter kit loaded with Jamberry products and all your basic business supplies. Or if you just want to join for the discount, you still have all these fun things to use for yourself too! No minimum sales requirements to worry about! The number of consultants in Australia & New Zealand is still extremely low compared to many other direct sales companies that have been around much longer. This is still a new opportunity and one where so much growth is possible! Share your love of beautiful nails with others and show them how easy it is and they too will fall in love with Jamberry. Sound like the gig for you? Not sure you want to join as a consultant or hobbyist just yet? Contact me about how you can have your very own Jamberry party or get together with friends. If you are not local to me in Ipswich, Queensland, that doesn’t matter either. We can party on Facebook or via catalogue party instead! Plenty of options to get you some Jamberry freebies and you can even potentially earn a half price starter kit credit too if you decide to join later on. TIME FOR AUSTRALIA AND NEW ZEALAND TO FALL IN LOVE WITH JAMBERRY!